Let us just say that this DIY project is not worth doing for more than one reason. 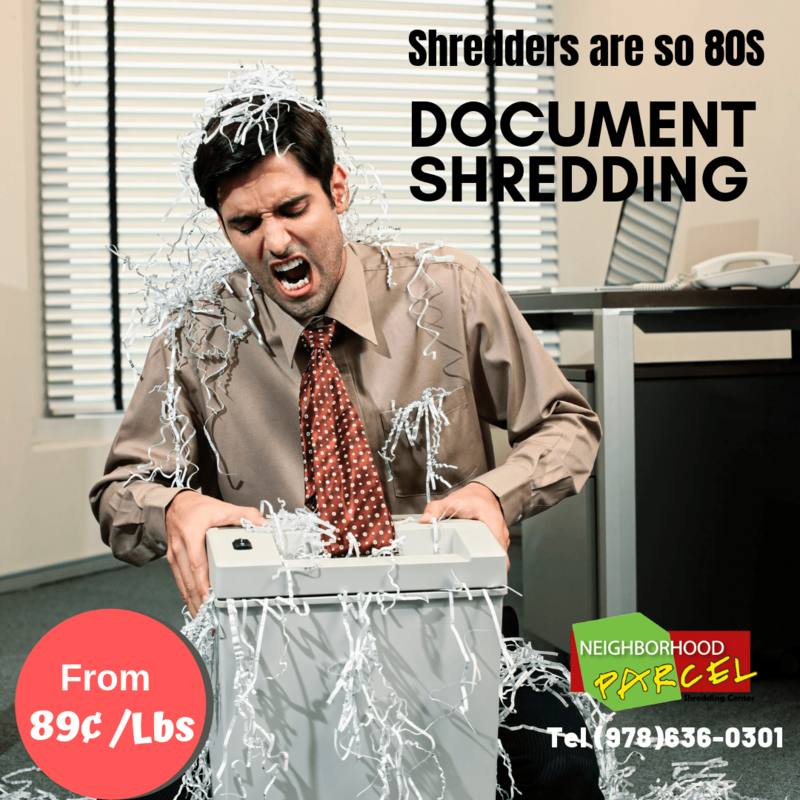 While shredding your own sensitive documents can give you the peace of mind that the destruction is done correctly and maybe you find the sound of the shredder soothing, it is often a total waste of time and money. 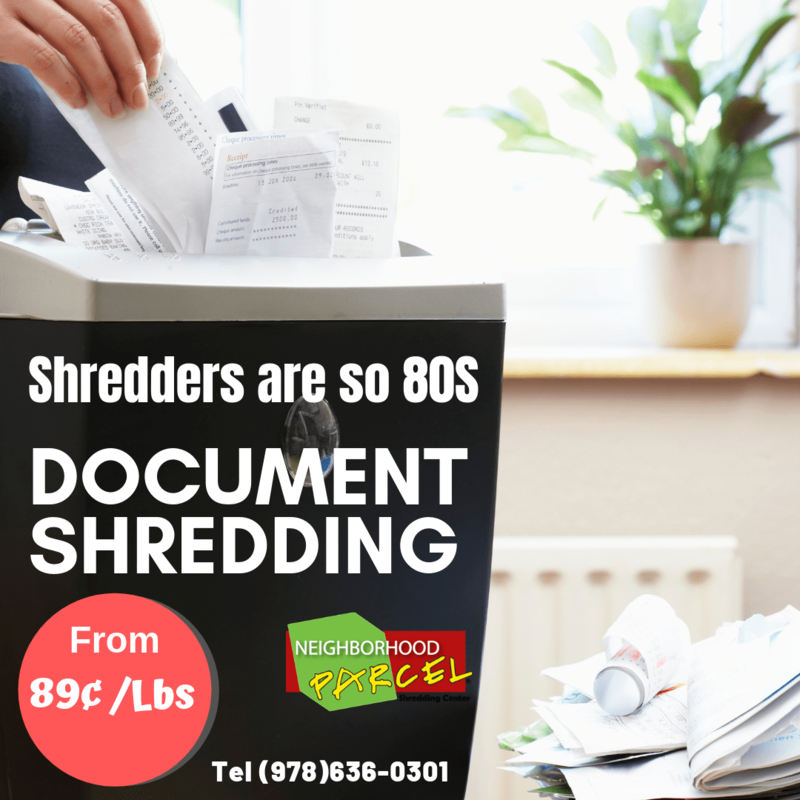 Unless you shred your old documents on the go and you do this task daily, a personal shredder will often take up your valuable time as it will jam or overheat every ten minutes and the cost of a decent paper shredder can be prohibitive. When your beloved family member passes, taking care of their estate often corresponds with several stages of grief. It is never an easy job. 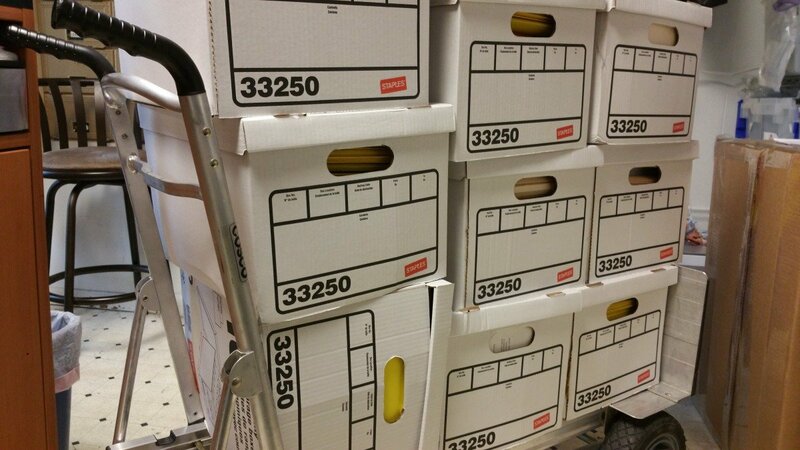 Estates in Massachusetts and Southern New Hampshire, typically have a lot of old documents and paperwork to be sorted and shredded. It can be difficult to determine what needs to be kept, what should be given to another family member, and what can be shredded.